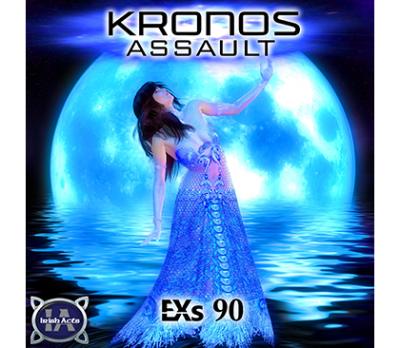 Kelfar Technologies has just released a new EXs sample library and four new bundle packages for KRONOS. 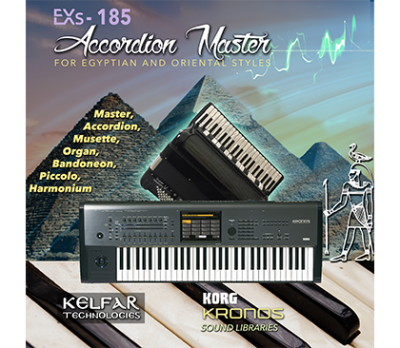 Kelfar Technologies proudly introduces its 11th sample library, the Accordion Master. 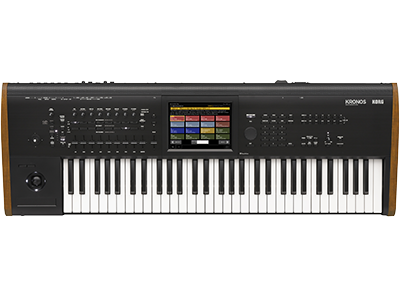 For the first time in the world of accordion sample libraries, we have created one specifically designed for the Korg Kronos music workstation. 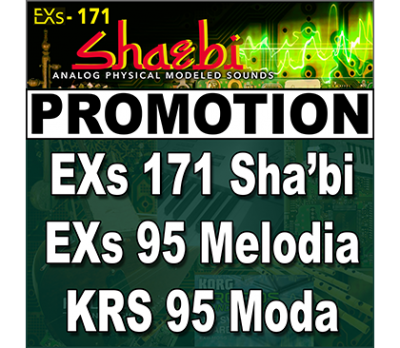 Includes the seven Kelfar libraries at special low pricing, $750 for a $1249.96 value! 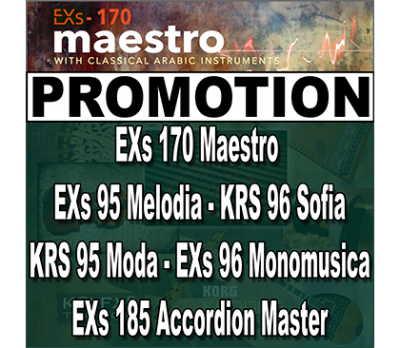 Includes the three Kelfar libraries at special low pricing, $450 for a $549.99 value! 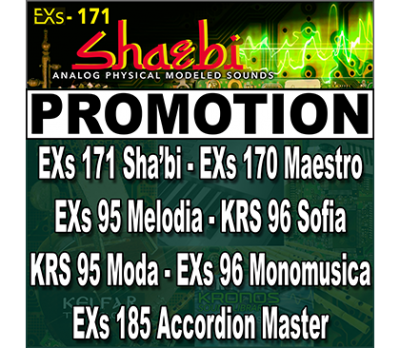 Includes the six Kelfar libraries at special low pricing, $675 for a $999.96 value! Includes the three Kelfar libraries at special low pricing, $350 for a $399.98 value! 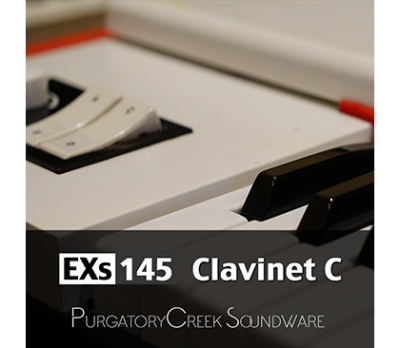 Purgatory Creek Soundware has just updated the their EXs42 “Clavinet D6” and EXs145 “Clavinet C”. This update includes revised programs and multi-samples. 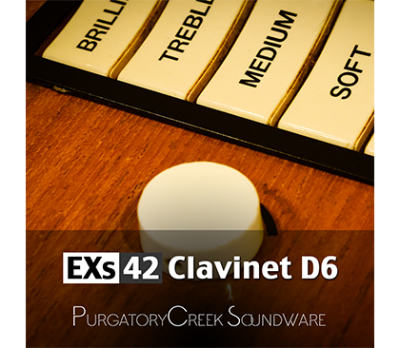 Each of the four Clavinet D6 pickup settings was sampled at eight velocity levels, for full duration. 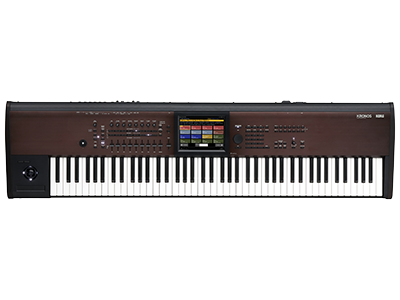 The Clavinet C was made famous by Stevie Wonder’s recording of Superstition. Irish Acts is please to announced new pricing for their some titles. 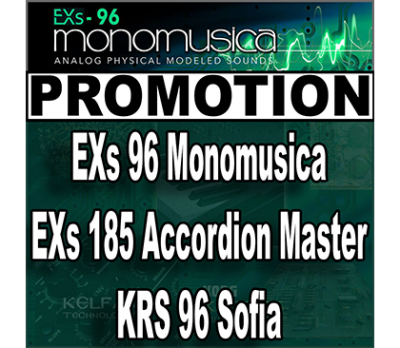 Massive luscious pads, movie sounds and effects, all topped off with a selection of classic synth sounds. The ultimate sound library for PAD sounds. 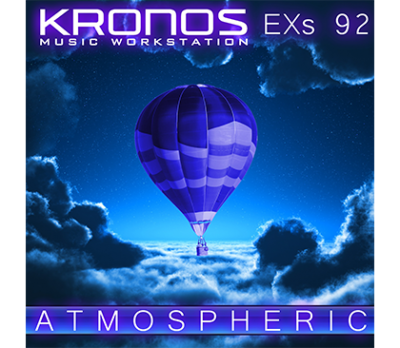 Home News New KRONOS Sound Libraries: one new library and four new bundle packages from Kelfar, two updated libraries from Purgatory Creek, and new pricing for Irish Acts libraries.